Have You Seen This Unmade ‘Alien vs. Predator’ Football Game?! 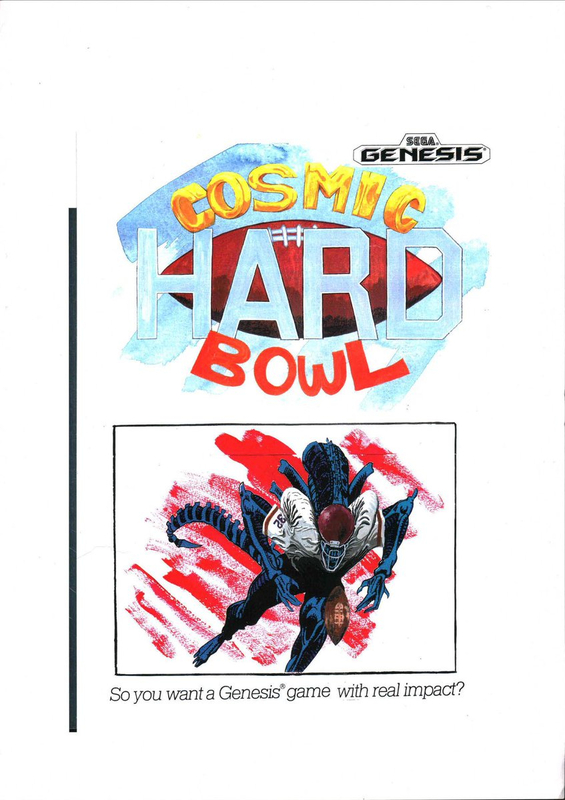 The National Videogame Museum unearthed some concepts for the cancelled "Alien vs Predator" football game for Sega Genesis that was supposed to come out in the 90's. You can check out their tweet HERE with a few more images and info. This looks bad ****. How many of you would have played the game? ?